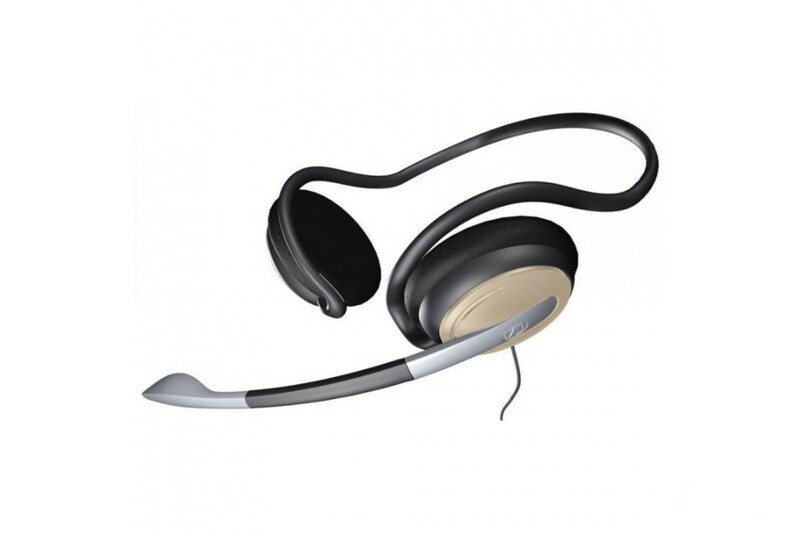 Adjustable, bendable and pivotable noise cancelling microphone. Improves the clarity of your communication. Gives you more comfort and flexibility. In-line volume control/microphone mute switch lets you decide how intense you want your listening to be. Allows you to block listeners out of a side conversation. Single-sided cable stays away from chin and neck. Keeps your neck and chin free from distracting cables so that you can concentrate on your game. Helps you keep things neat by holding unneeded cable wire (between the headphones and the adapter) - out of the way when you play. Can be used with CD/DVD/MP3 players Via the detachable USB adapter that reveals 2 x 3.5 mm plugs. Lets you play, watch, talk or listen whenever, wherever. Like in-between games - you can easily switch from computer to MP3 to listen to tunes and relax.